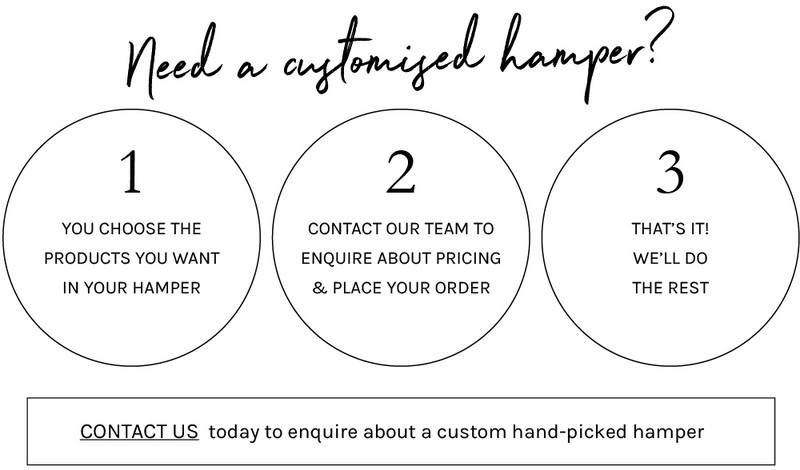 We are the experts in creating exquisite hampers guaranteed to surprise and delight. 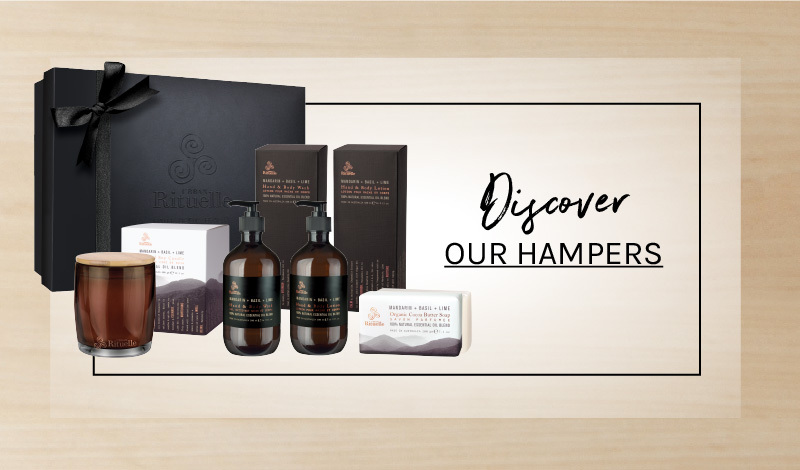 Our luxurious Australian-made bath, body and home fragrance products come beautifully presented in custom Urban Rituelle boxes and can be delivered Australia-wide at amazingly affordable corporate prices. "Urban Rituelle are one of the best suppliers to deal with and they are a pleasure to work with." "I was intrigued as to what had been delivered, and once opened was absolutely delighted. A stunning candle beautifully wrapped and presented, all the information with my own personal beliefs about purity and quality."